The second season of Marvel’s Runaways got a December 21st release date yesterday, but now it looks like the official Marvel site has some new details. We have a first look at the Runaways in the first episode titled “Gimme Shelter”. Next we have a date announcement promo that’s a little bit like viral marketing and kind of cute. 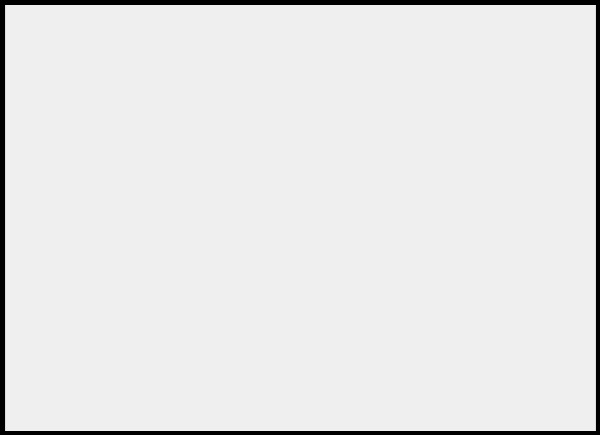 Finally, we have an idea of what season 2 is going to entail via synopsis provided by the official Marvel site. In Season 2, the Runaways have left their homes (and evil parents) behind and now have to learn to live on their own. As they scavenge for food, search for shelter, and take care of one another, our kids begin to realize, for better or worse, they’re stuck with each other. And it’s up to them to take down The Pride once and for all. But someone sent a mysterious message to Jonah… Is there a mole in the Runaways? Meanwhile The Pride is focused on finding their children, and Jonah has his own dangerous plan in mind. A lot of people complained that the first season of Runaways waited until the last episode to have the characters actually run away. It sounds like they are diving right into the the kids learning to survive on their own. We had a full season of setup, but it sounds like Runaways is ready to, well, hit the ground running in its second season. Summary: After discovering their parents are super-villains in disguise, a group of teenagers band together to run away from their homes in order to atone for their parents’ actions and to discover the secrets of their origins. 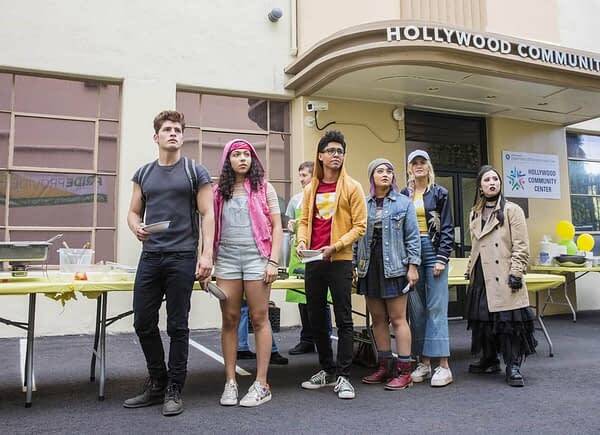 Marvel’s Runaways, created by Stephanie Savage and Josh Schwartz, stars Gregg Sulkin, Ariela Barer, Lyrica Okano, Allegra Acosta, Virginia Gardner, and Rhenzy Feliz. The first season is streaming to Hulu now and the second is set to drop December 21st.